The new BPD Crime Prevention Center was officially opened on July 1, 2011. 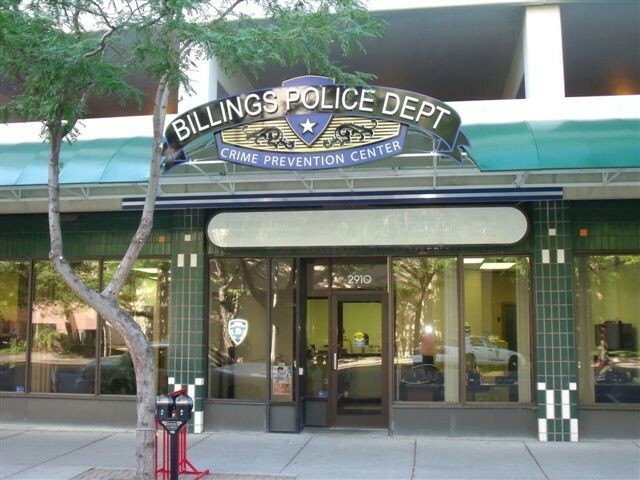 The role of the Crime Prevention Center (CPC) is to serve as a BPD sub-station and an open point of contact for the citizens of Billings and to meet with and assist BPD sworn personnel.Five main units as well as other services are based out of the CPC. complete the Volunteer Application Form and mail it in.